Liverpool continue to relish the nip-and-tuck nature of the Premier League title race and are eager to overcome the next challenge in their pursuit of glory, according to Trent Alexander-Arnold. The Reds currently sit top of the standings with just five matches remaining ahead of a home encounter with Chelsea on Sunday. 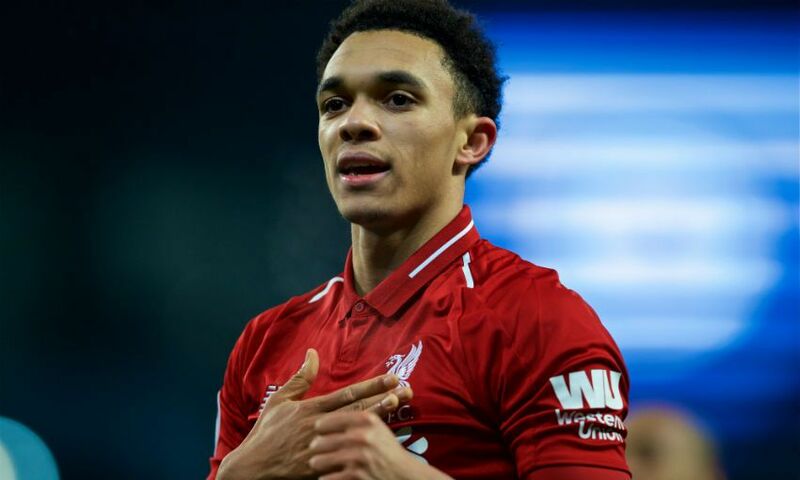 Alexander-Arnold insists he and his teammates are beyond eager to ensure there are celebrations at Anfield on May 12 after Jürgen Klopp's side play Wolverhampton Wanderers in the 38th and final game of the league season. Speaking on the latest episode of LFC Later, the full-back said: "[We've got] five games left now and just a month left. Watch Alexander-Arnold star on LFC Later at 9pm BST on Thursday on LFCTV or catch up on demand on LFCTV GO. Click here to sign up to either service.